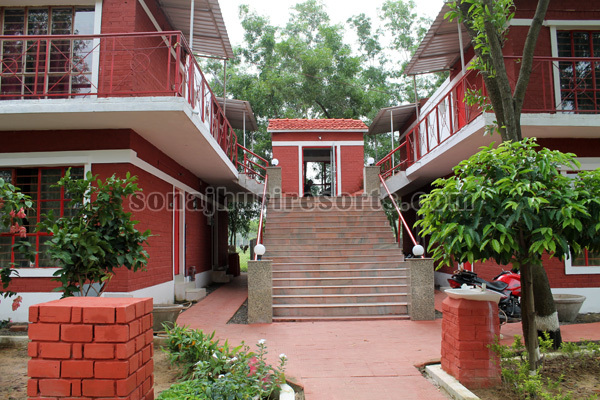 Whenever we plan a weekend to Shantiniketan its Visva Bharati which comes to our mind. But next time it could be Khoai which is a ecological formation of small canyons resulting from constant erosion caused by wind and water. 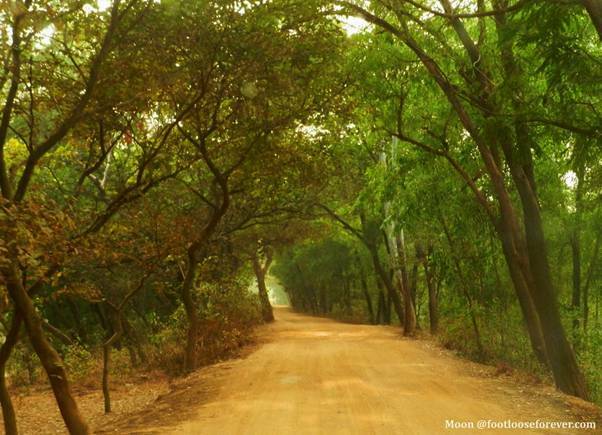 The Khoai Shantiniketan region in Bolpur is marked by a patch of dry forest of Sonajhuri trees on an eroded landscape of red laterite soil. This unique look of the forest was immortalised by Rabindranath Tagore in many of his compositions. The Sonajhuri forest in Khoai is surrounded by the famous Kopai River, the river to which all Bengalis are introduced as “Amader Choto Nodi......” . 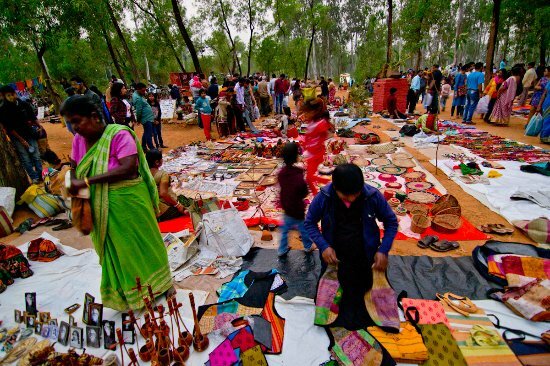 The weekend to Khowai is incomplete without a visit to the Saturday Haat, where artisans of Shantiniketan sell their wonderful artefacts sitting in the forest. October to March is the best time to visit Sonajhuri. Sonajhuri is probably one of the cleanest forests of West Bengal. Morning strolls inside the beautiful forest is itself a treat. And if you come sometime during winter, the entire forest ground is covered with tiny golden sonajhuri flowers. Visit to the Saturday Haat is a unique experience. Vehicles are not allowed inside the Haat. So the place is absolutely pollution free. 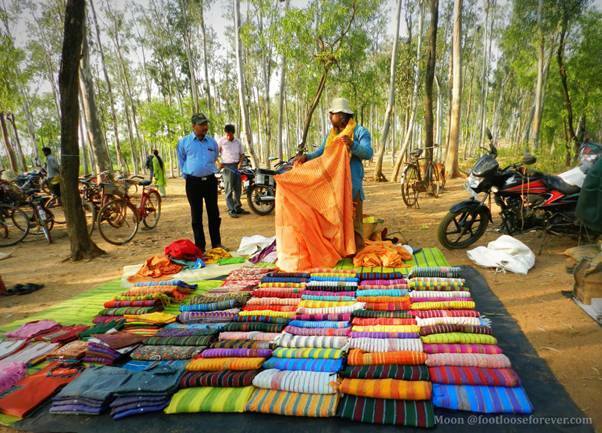 Hundreds of artisans come to the Haat with their artefacts. As there is no electricity the Haat starts by 11 in the morning continues till the sun sets. The artefacts are so unique that you feel like buying whatever you see and especially the prices make you feel that the place is “shoppers’ paradise”. Apart from designer dress materials all modern and fashionable accessories are available in the fair and that too at a very reasonable price. 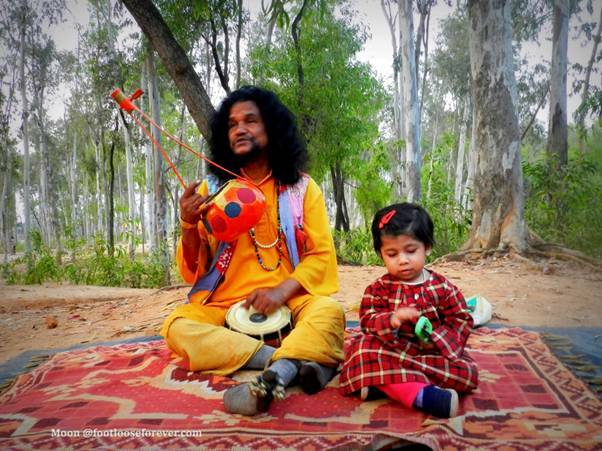 Bauls sitting under the sonajhuri trees and singing with their single string instrument, ektara, brings a different charm.